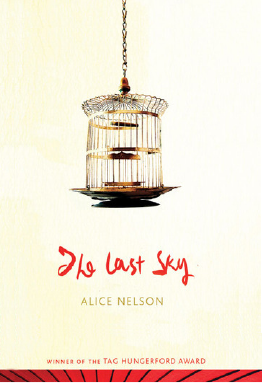 Alice Nelson - Author of The Children's House. Australian Novelist. A novel that explores the traumas that divide families and the love and hope that creates them. Marina Hirsch is a young professor teaching at Columbia, made famous by a book on the Romani people. In her small academic circle, she is known as ‘the Gypsy scholar’, a chronicler of hermetic communities. 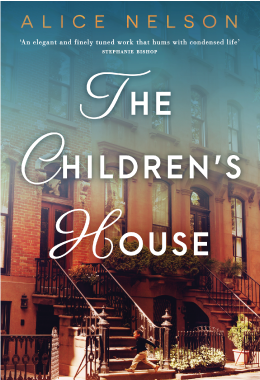 Recently moved into a Harlem brownstone with her psychoanalyst husband, one hot summer day she witnesses a Rwandan refugee woman – Constance – leave her tiny son in the middle of the sidewalk. The Children's House will be launched in Perth at a high tea event on Sunday 23 September. Please click here for an invitation. Alice will be on tour in October and further events are planned around Australia. More details will be available soon. Learn about future events and book related happenings.